Material: 95% viscose, 5% elastane. 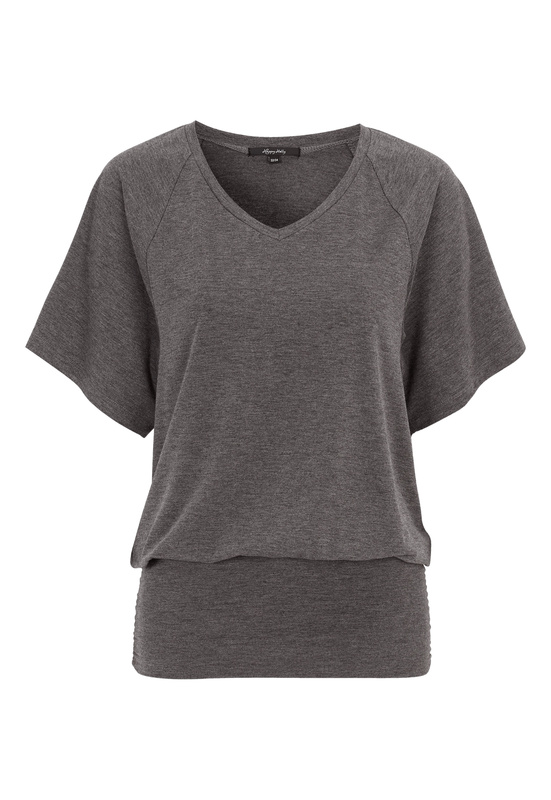 V-neck top with a soft, stretchy tricot quality that falls beautifully from HAPPY HOLLY. The top has a loose fit at the top and a broad cuff at the hem. Front length from shoulder approx. 78 cm, in size 36/38.